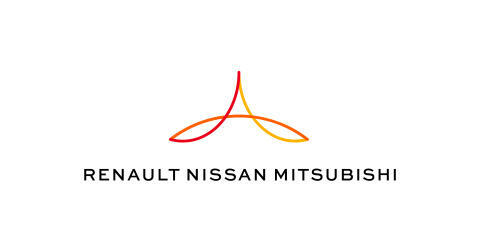 PARIS/YOKOHAMA/TOKYO (January 30, 2018) - Renault-Nissan-Mitsubishi, the world's leading automotive Alliance, today announced that its member companies sold a combined total of 10,608,366 units in the 12 months to December 31, 2017. *This is an automated message. Responses to this e-mail will not be answered. please log in to the MITSUBISHI MOTORS Library, click on "Edit My Profile"
at the top of the page, then set "E-mail News" to "No."